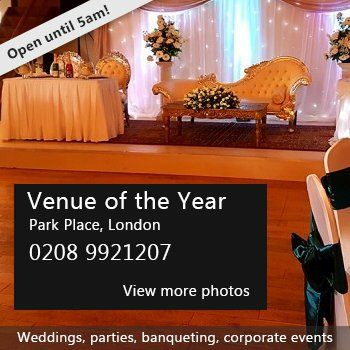 Availability: Rooms are available to hire on any day or time and is always staffed by a duty manager when open. Hire Costs: Rooms are charged at an hourly rate and there is a 10% discount on private bookings for residents of TN6 and TN3 areas. Contact us for a quote. There have been 0 reviews of The Crowborough Centre. 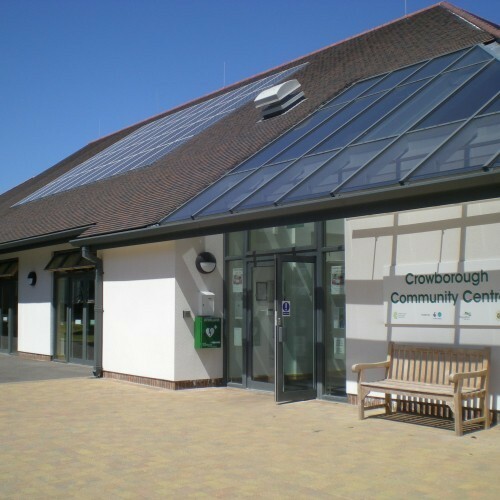 If you would like to send The Crowborough Centre a booking enquiry, please fill in the form below and click 'send'. Perhaps some of the following halls within 5 miles of The Crowborough Centre would also be of interest?